Day 10: I’m Open. With Myself. Syl over at mmogypsy.com had a post regarding her Gaming Personality. It is one of a couple surveys hosted by Quantic Foundry over at their website. I took one myself, just answering what came to my mind without deep thought. I guess I wasn’t feeling pretty strongly about much, since three of the six traits border on 0%. Wow. I guess at this point in my life, I don’t care about achievements, I don’t care to be the best at a game, and I don’t feel like exerting extra creative energy playing games when I do so already elsewhere. I don’t know if I quite agree with the Action classification, but then again, I only scored 53% in it. I feel like all the games I am most drawn to fit into the Immersion sector (as described below). Fantasy (48%): Gamers who score high on Fantasy want their gaming experiences to allow them to become someone else, somewhere else. They enjoy the sense of being immersed in an alter ego in a believable alternate world, and enjoy exploring a game world just for the sake of exploring it. These gamers enjoy games like Skyrim, Fallout, and Mass Effect for their fully imagined alternate settings. Story (38%): Gamers who score high on Story want games with elaborate campaign storylines and a cast of multidimensional characters with interesting back-stories and personalities. They take the time to delve into the back-stories of characters in games like Dragon Age and Mass Effect, and enjoy the elaborate and thoughtful narratives in games like The Last of Us and BioShock. 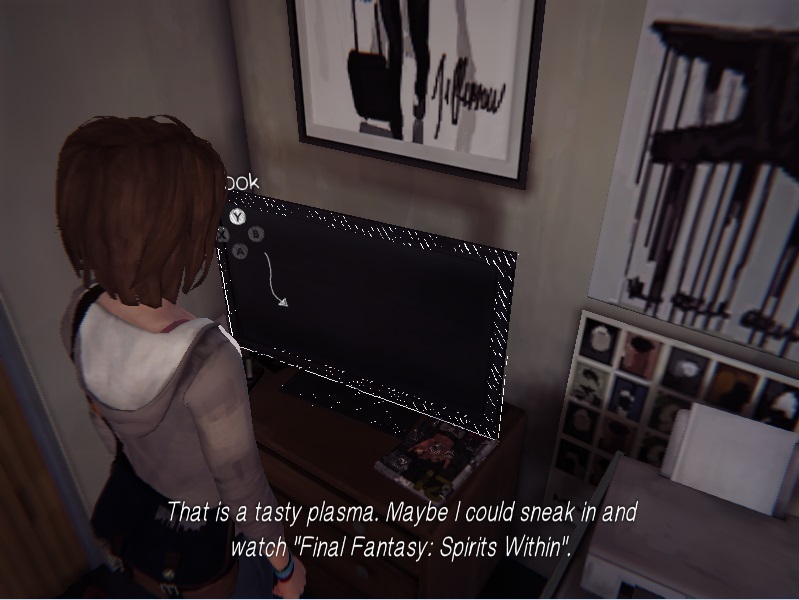 Gamers who score low on Story tend to find dialogue and quest descriptions to be distracting and skip through them if possible. I also took their second test, and found it a little more interesting and insightful. I like where I am (or where I appear to be). 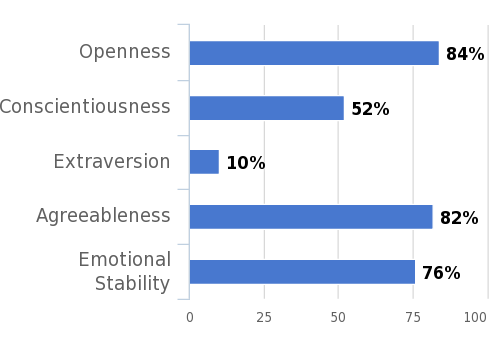 The low Extroversion fits with my preference for one-on-one interaction and aversion for large groups, even within games. I do like to play with friends though, just not too many at once. My Conscientiousness sits right in the middle. I do lean towards one side or the other occasionally, depending on mood and circumstances. 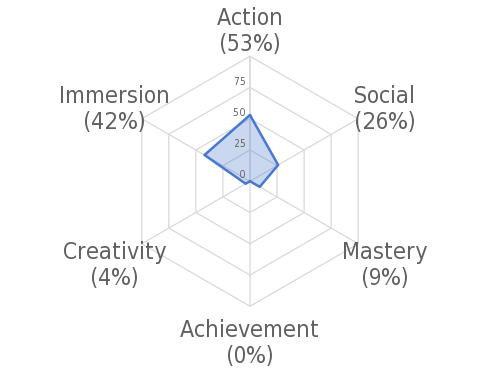 I wonder what games would most fit this personality profile. Any suggestions? Do you have a profile that compliments mine? 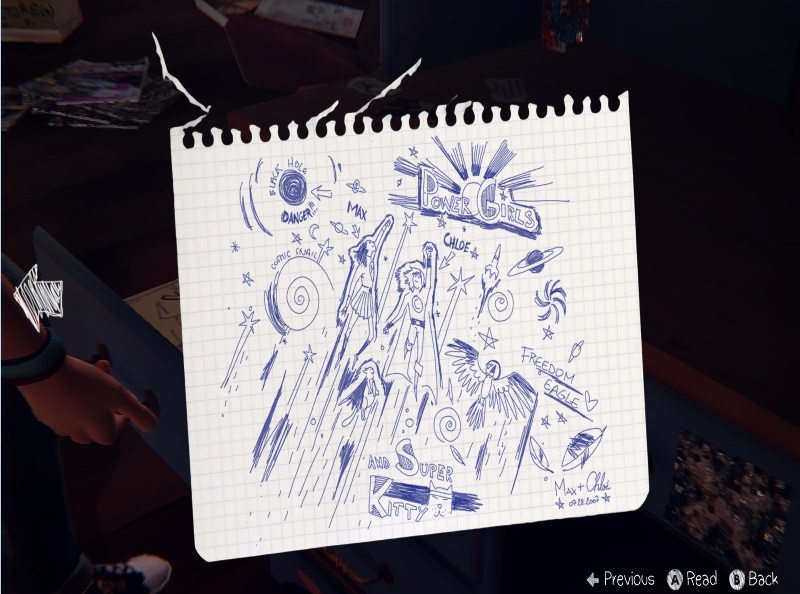 I had the pleasure of playing Life is Strange yesterday, and I was not disappointed. I picked it up because I heard great things about its cinematic storytelling and gameplay. I had a really great experience with this type of game a month ago when playing Brothers: A Tale of Two Sons, which totally won me over. It had great visuals, pacing, gameplay, and most of all, told a rich, emotional story (without the use of language, to boot). 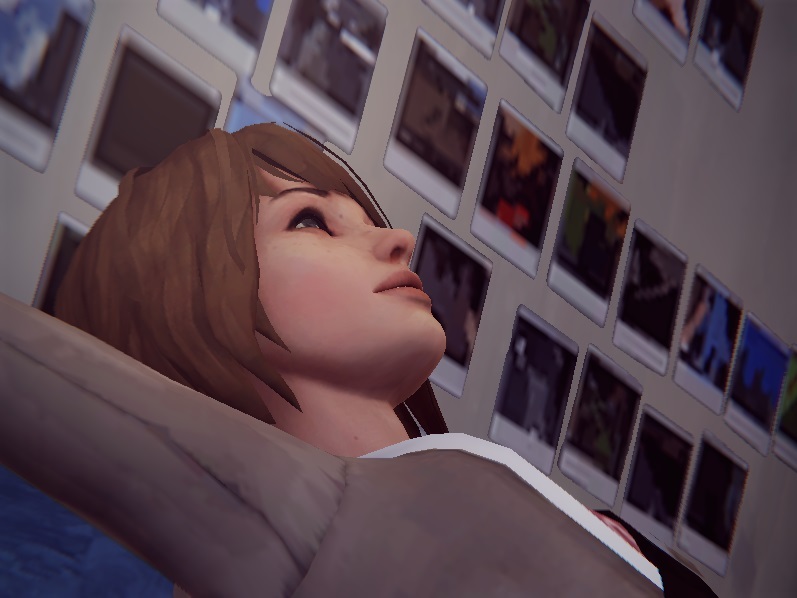 Life is Strange is an honest portrait of the teenage mind–one that doesn’t hold back in its reality the way that most media tend to. You are able to revisit what it was like to experience the thoughts of a blossoming young mind, full of complex emotions. You face socially awkward situations, make friends and enemies, and even face serious issues such as bullying, drug use, and even unwanted pregnancy. It is almost like a high school simulation. But then, it isn’t. Right from the start, there is something strange going on. As you go through your seemingly normal day at this prestigious private academy, something magical is happening around you. The gameplay encourages you to take your time and live your life as if you were there, while simultaneously compelling you ever forward with its mysterious storyline. It is the perfect blend of the mundane with the fantastical. Very hip to current trends. It even has a sense of humor! Screenshots doesn’t do this game justice, because it’s not really about the story (yet). It’s about life, about each moment you spend in it, and how your actions matter to you and to those around you. This game doesn’t shy away from real issues, either. In fact, it seems to embrace them and puts the player in the shoes of those affected by them. 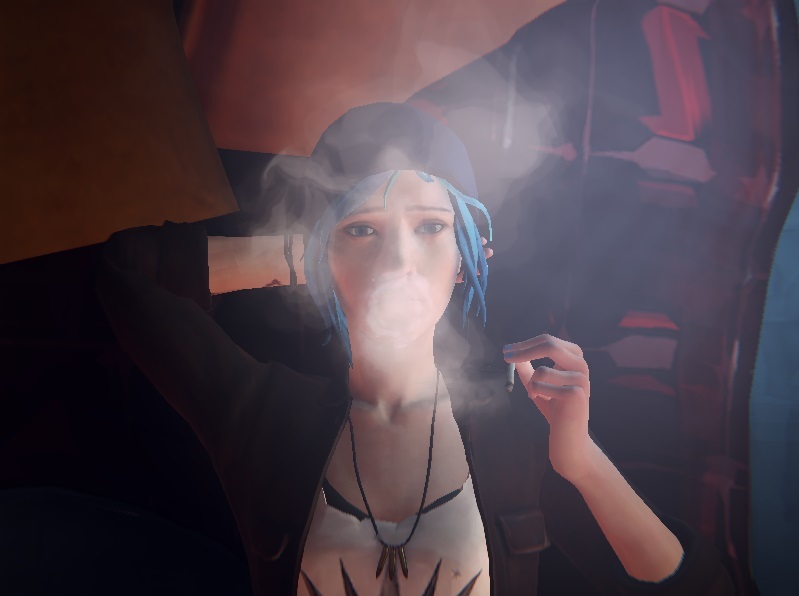 Even with it’s potty-mouthed, black-mailing, pot-smoking crew of characters, I would urge every teenager (and beyond) to go and play this game. Screw the Mature ratings! This is their world anyway. 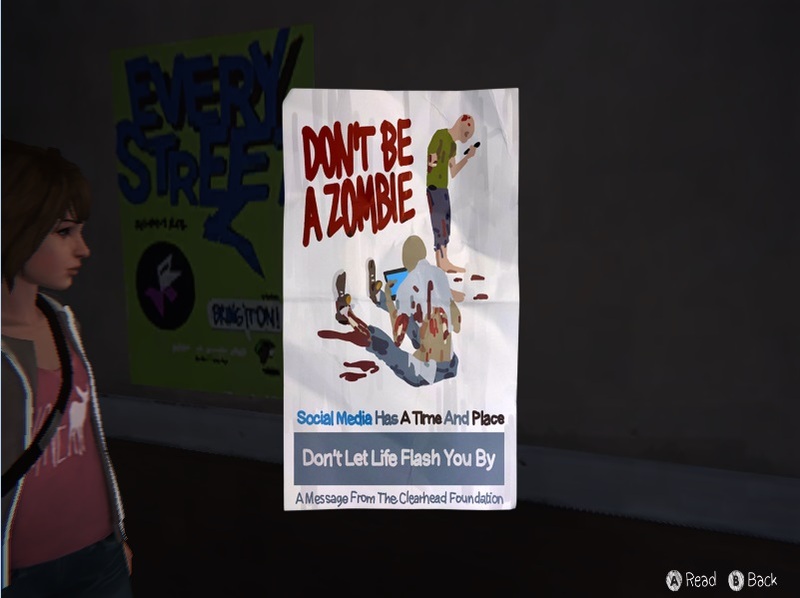 This game doesn’t shy away from real issues. Do you remember when you used to doodle in class? This is a very different type of game for sure, but it works. 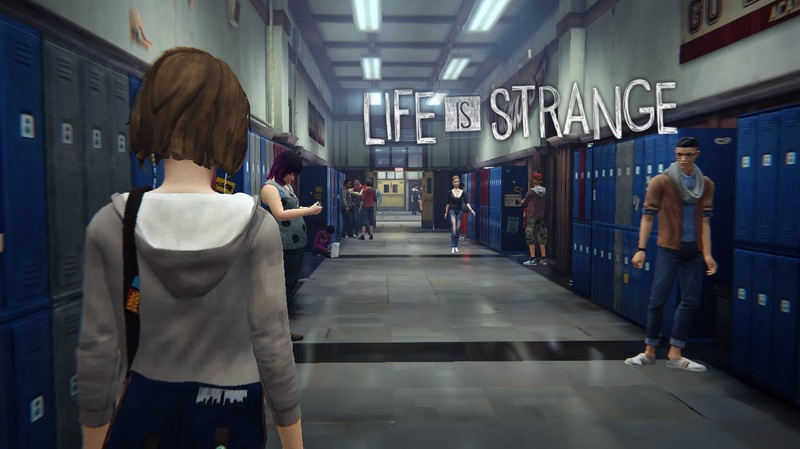 With Telltale games pioneering the way for these short, episodic games–and now other studios following suit–these story-driven games seem to be a developing trend. I am looking forward to what comes next.